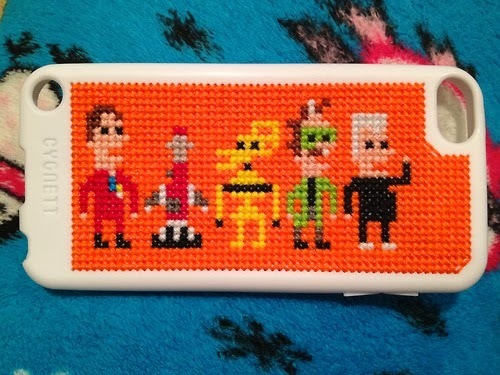 iotacons: Mystery Science Theater 3000 ipod case! This nice work is from Fallen Designs. Link below.